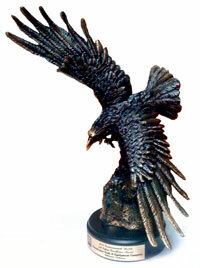 This is a joint award for Environmental and Safety & Health Excellence. The top three performers in the Outstanding HS Performance award are submitted to the Environmental Group, who also determines their top three performing facilities. From this list of top contenders, the facility with the overall best EHS performance in the company is selected for the award. 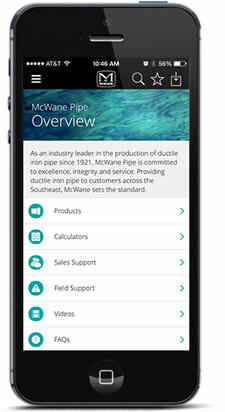 2018McWane Ductile for significantly expanding the use of Electronic Inspections Forms to perform and document EHS inspections. 2018Tyler Xianxian for being designated as an “A-Foundry” by the Environmental Protection Bureau in recognition of their state-of-the-art pollution controls. This is a new award category introduced in 2018 and is presented to recognize a noteworthy achievement in furtherance of McWane’s industry leading EHS performance. The Total Recordable Incident Rate (TRIR) is determined by taking the number of incidents occurred in a year’s period which require medical treatment, restricted work activity, or lost time and multiplying that by 200,000 and dividing by the total number of hours worked at the facility during the year. The Most Improved TRIR Rate is determined by calculating at year end, the TRIR rate for each of our foundries and looking at the percent improvement when compared to their previous year end TRIR. The facility with the greatest percentage of improvement from the previous year is given the award. The same process as noted above is done for all other facilities which are not considered a foundry and the award is given for the most improved over their previous year’s rate.